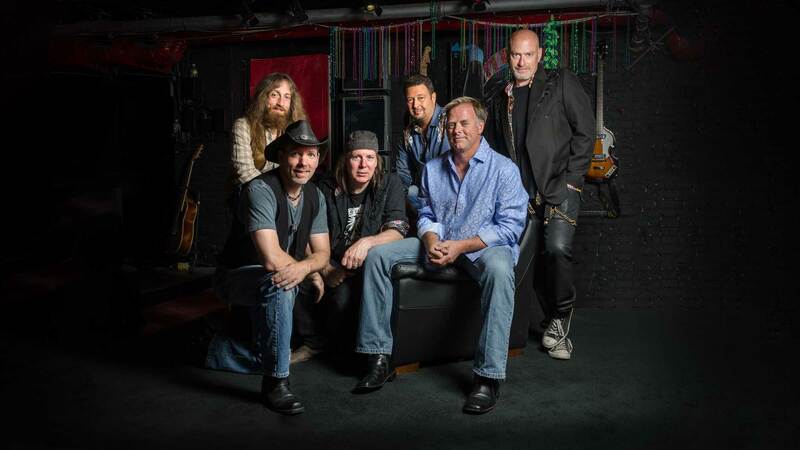 EagleMania performs all of the hits of The Eagles, as well as Don Henley, Glenn Frey, and Joe Walsh’s solo work. Their attention to detail and their ability to reproduce the Eagles exactly leaves their fans with an experience that they do not soon forget. People often remark that if they closed their eyes they would think they were listening to the actual Eagles live in concert.